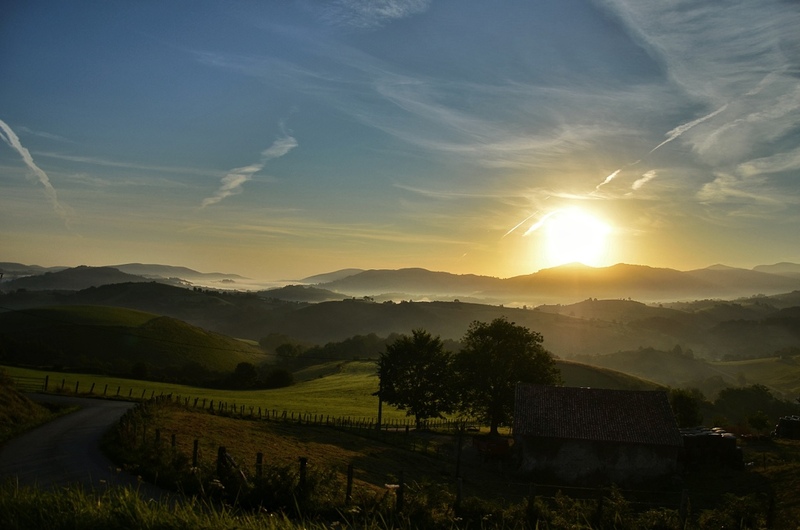 This entry was posted in Photography, Travel and tagged Camino de Santiago, France, Pyrenees, sunrise on August 10, 2012 by Lauriel~Arwen. A stunning landscape. Beautiful photograph. Thank you! It was an incredible day! I absolutely love this photo! You are so talented!